Are SeneGence Products the Best Choice for Your Skin Care Routine? SeneGence, which is a global skin care company, was founded by Joni Rae Rogers-Kante in the mid-1990s. Today, the company distributes its products in a wide array of countries through a network of individual distributors and through the company website. SeneGence carries skin care products for the face, body, anti-aging solutions, eye and lip care, along with a number of cosmetic items such as mascara, lip gloss, and lipstick. 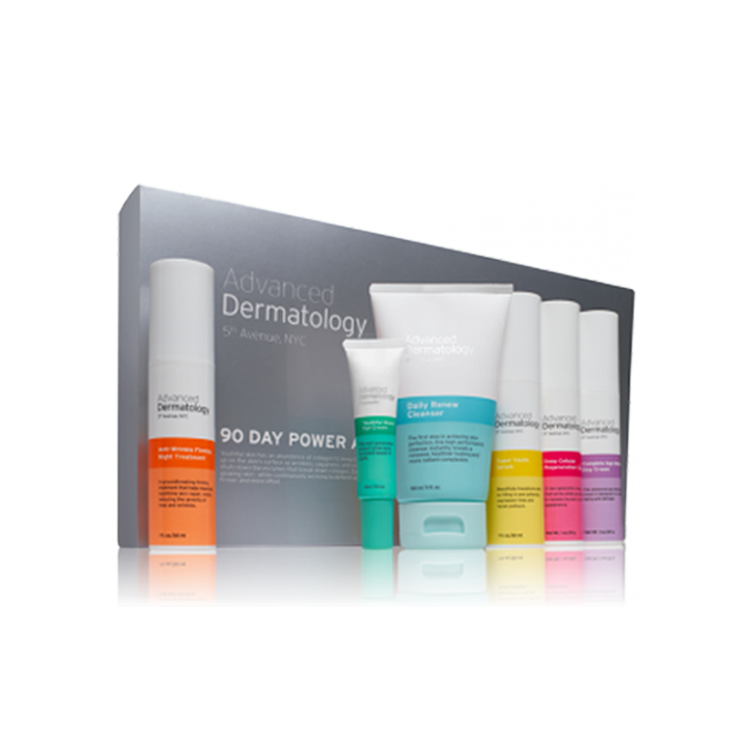 The wide array of products offered by this company make it possible for anyone to build a complete skin care and beauty kit that is customized to their specific needs. SeneGence products are not tested on animals and are manufactured in the U.S.
SeneGence carries a number of individual products as well as several different skin care and cosmetic collections, which will benefit those who want to begin a daily skin care regimen but wants one that is ready made for their use. 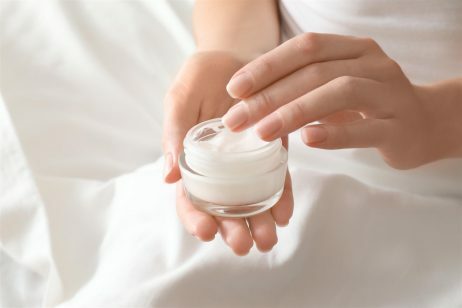 SeneGence manufactures products such as skin brightener, moisturizers, products for the hair and body, and facial masks. Their SeneDerm Daytime Moisturizers include SPF 15 protection; however, this is not a particularly powerful defense against the sun’s UV and SeneGence reviews for this product are mixed. If you’re wondering where to buy SeneGence products, you can find them through a network of individuals that sell the products on behalf of the company. SeneGence products are also quite popular at major e-commerce stores and online auction sites where you can buy items right away instead of bidding on them. However, you can also purchase any SeneGence product on the company website, where you can also read SeneGence reviews. The price range for SeneGence products is $20-$70, which makes them an affordable option for almost any skin care budget. 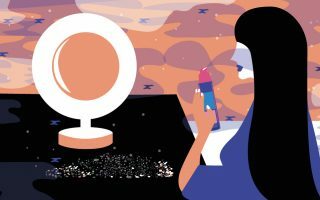 The anti-aging products, such as the anti-aging serum and the skin lightening product are among the most costly products, but their moisturizers and cosmetic products are in the $20-$25 range, which means those who have a limited skin care and cosmetic budget don’t have to worry about wasting money if they want to sample SeneGence items. If you have never purchased this company’s skin care products before, try to look for the occasional deals and SeneGence coupons online. Also take a look at the SeneGence Climate Control range. If you are shopping for skin care and cosmetic items and comparing ingredients, it is simple to do on the SeneGence website, as they offer a full list of ingredients for each product listed instead of listing key or essential ingredients, and even SeneGence reviews. This allows potential customers to not only understand what active ingredients are included but whether the products contain paraben or alcohol-based ingredients that may be harmful or irritating to the skin. For example, the company’s SeneDerm Polishing Exfoliator contains retinyl palmitate, which is a form of vitamin A that has proven cell-communicating and sloughing properties, but it also contains urea, which is a potentially irritating preservative, and fragrance, the elements of which may be irritating to the eyes and skin. Having access to complete ingredient listings will help you avoid allergic reactions that can harm the skin. Because SeneGence does use several ingredients in their formulations that may be problematic, especially for sensitive skin, it is important to consider how your skin has reacted to these elements in the past and whether you have any current skin conditions that may be acerbated by them. I’m a distributor who signed in October 2017, everything is AMAZING!!! Couldn’t ask for better quality at a great price! Everything is in stock and I’ve had no issues, Climate Control went out of stock but it is temporary, Black EyeSense as well. They offer so many great incentives to distributors and I feel lucky that SeneGence found me! Great network of support and good people! Senegence is back with a vengeance! 98% stock now. only 3 lip colors temporarily out of stock. They have stepped up their game huge. I have been a rep since June when there were only 10-12 items available. Business is booming now! New customer care center with more employees is making a difference! The company has proven they listen..and make changes! I really was not expecting SeneGence SkinCare products to be so fabulous. I have used Clinique for many years and have always loved it – and always came back to it if I wanted to try something different just for a change. Nothing else compared, and I often had allergic reactions as I can be very sensitive. I did discover Ultraceuticals last year through a friend who is a Cosmetic Medicine Nurse Practitioner with her own business, and these were fabulous products re how they felt but they have a lot of acid products in them and I soon had very strong eczema reactions. I started SeneGence with buying some LipSense – which I fell in love with. Then friends were LOOKING better in their skin quality and brightness from using SeneGence SkinCare so I thought I’d give them a try – really not expecting much for me, tbh. BUT – oh my goodness! I love love love these products! My skin has seriously never felt so good! The basic skincare – 3 in 1 cleanser, daytime/night-time moisturiser & eye cream are fabulous. And then I discovered their ‘treatment’ products!! Climate Control – wow! SeneSerum C – fab. 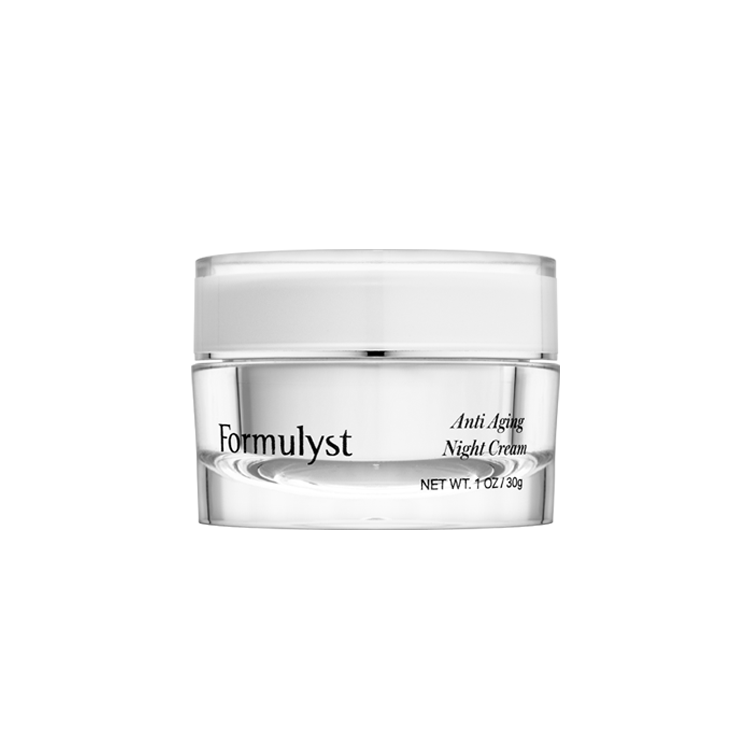 Silk – pore & wrinkle minimiser – literally feels like Silk. I use it as primer before the PHENOMENAL Anti-Aging Foundation. Oh my goodness I LOVE their foundation!! It feels so light yet looks amazing. I have had so many compliments on my skin recently! And I’ve always had good skin and get the occasional compliment, but even more recently. My close friends are asking me what’s different. And the eyeshadows and blush – oh my goodness! The ONLY product I haven’t been thrilled with is the green colour corrector/concealer. I find it doesn’t really ‘stick’ when I then put my foundation on. That may be because I don’t have a lot of time to wait for everything to dry fully when I get ready in the mornings – not sure. I just haven’t been thrilled with that particular product. But mascaras – fab! Eyebrow definer – amazing! All SeneGence products have their own ‘art’ to application, which I’ve had to get used to – but it doesn’t take long, and I’m so thrilled with the results it was worth a few times to get it right. I cannot sing the praises of these products enough! I’ve been a rep for three months. When I started there was hardly any stock. Now almost everything is in stock. I’ve only had one issue and it was resolved immediately. Customer service was great. My customers love the products as much as I do. I have been a distributor for a year and a half now. Yes, the out of stock issue was tough. But as of today, We have 28 lip colors in stock and all glosses are in stock. Foundation and skin care are due to be back in stock end of August. I LOVE LipSense and the entire skin care line. I will not go to any other products. When I order, I do order 10 bottles at a time for myself and my clients. I stock up and SAVE! I am a distributor and have been for over 7months now! I found it frustrating during the out of stock period but it has been resolved and am very pleased with everything SeneGence has done for the distributor and their clients. I highly recommend working for SeneGence as they are a company that cares deeply about the success of their distributors and the satisfaction of the client. I agree with Wendy on the matter of not becoming a distributor. I have emailed “customer service” several times and have never received an email back to take care of the issue I was having. Also, everything I wanted to order from the company was always sold out. My favorite product is climate control and I got lucky once and purchased two, but I have never seen it come back into stock and that was a couple of months ago. As for purchasing the Lipsense, I had to stock the website daily and sometimes multiple times a day because the releases were so random. They are making steps to solve this problem, but just not fast enough. Any customers I had left due to not having what they wanted. Great product, just not easy to sell. While I like there products I would advise not becoming a distributor. The company talks a good game but they are so far behind on production and they offer little or no customer service. it is a shame they don’t have better management.